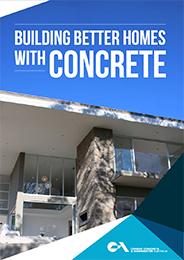 A reinforced concrete slab is the most popular form of ground floor construction in Australia today, used on about 90% of homes. Concrete is a versatile material that can be easily adapted and tailored for a range of different site slopes and soil conditions. 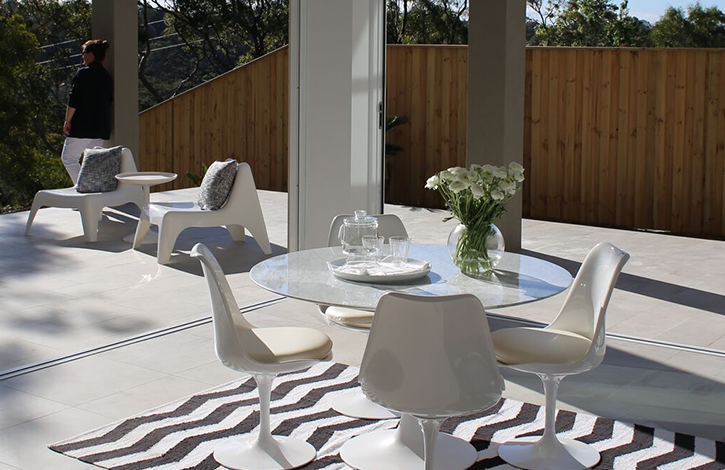 Concrete makes it easy and fast to build quality floors at a relatively low cost. Can be coloured and polished to create an attractive, low maintenance finished floor. Helps to create an even, comfortable temperature inside your home year-round and reduce energy costs. Cost-effective electric or hydronic heating elements can be incorporated in the slab (prior to the pour). Shorter construction times mean faster handovers. 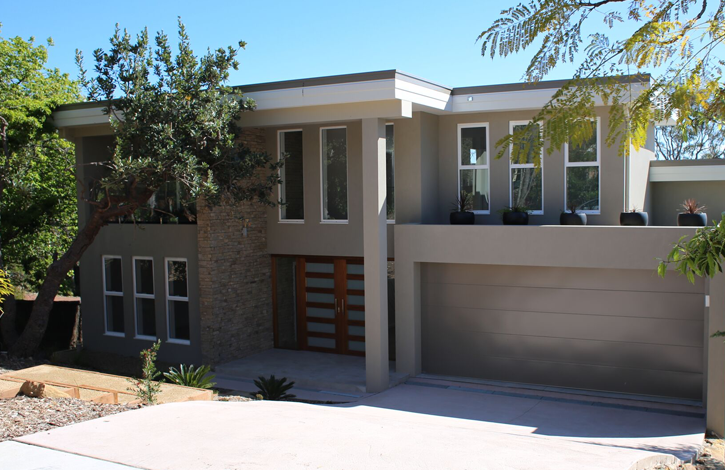 Concrete is unmatched as a ground flooring material - strong and stable, termite and rot resistant, and virtually maintenance free. Slabs can be designed and formed for all soil conditions. A suspended reinforced slab is the ideal solution for ground floor slabs on sloping or uneven sites. They are also an excellent solution for first floor slabs. It can be manufactured off-site or poured in situ using either permanent or temporary formwork. Supported off the ground by piers or walls, it can span large areas due to its high strength.